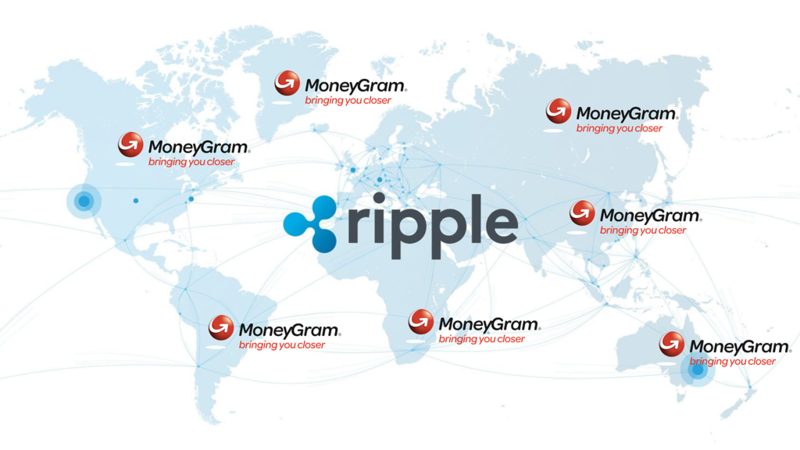 MoneyGram, the world’s second largest International money transfer service provider has announced that it will adopt Ripple’s XRP token into its payments system in an effort to expand the speed and lessen the cost of cross-border payments. 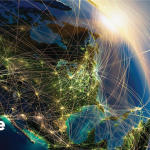 Money transfer companies, like MoneyGram, allow individuals to send cross-border payments to families, friends and business partners securely and productively. The present model for these payments requires that money transfer companies use pre-funded accounts across the globe in order to source liquidity. 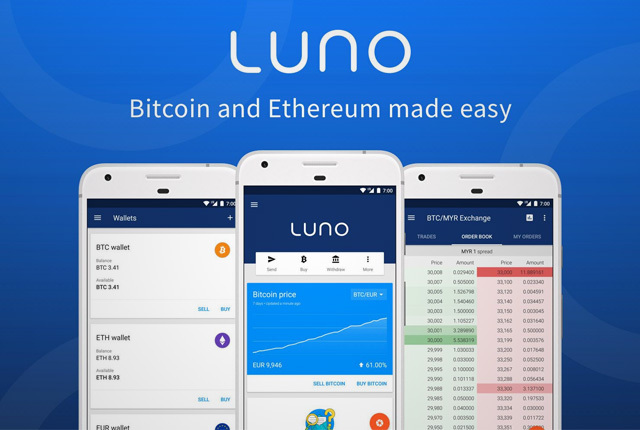 Newer blockchain technologies however have the potential to revolutionize this process and optimize capital deployment. According to the announcement made by Ripple on Thursday, this strategic partnership will enable MoneyGram to see how blockchain innovation and XRP can enhance the productivity of its worldwide treasury operations and consumer experience. Additionally, as part of this agreement, the two organizations likewise will explore MoneyGram’s integration into Ripple’s ecosystem through xVia. Ripple is more attractive to MoneyGram than Bitcoin due to it’s much faster transaction speed and much cheaper transaction fees. "XRP remains the most efficient digital asset for payments with transaction fees at just fractions of a penny, compared to bitcoin fees of about $30 per transaction." "Similarly, the average transaction time for Bitcoin and other top digital assets ranging from 15 minutes to an hour, whereas a transaction on the ripple network takes between two to three seconds, and even faster when using the XRP tokens." XRP will be integrated into MoneyGram through xRapid, Ripple’s on-demand liquidity product that provides financial institutions with real-time foreign exchange settlement. The news is significant for the San Francisco-based Ripple, which already boasts joint ventures with numerous financial institutions to use its enterprise blockchain network (RippleNet) but has seen few of those firms adopt the XRP currency itself. 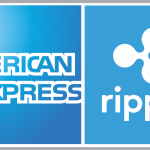 Recent adopters include American Express and Santander who use the ripple blockchain to speed up cross-border payments between the UK and the US. 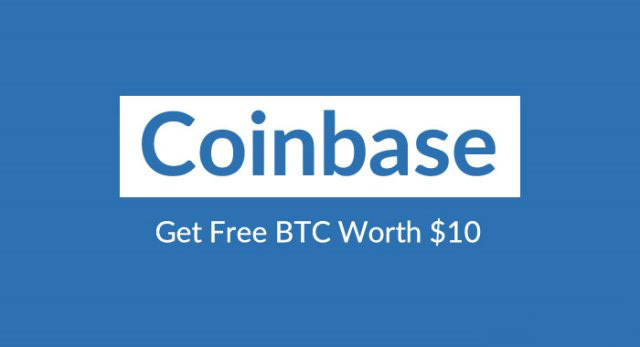 In a recent claim by Garlinghouse, at least three major money transfer firms will adopt XRP in 2018, of which MoneyGram is likely the first.